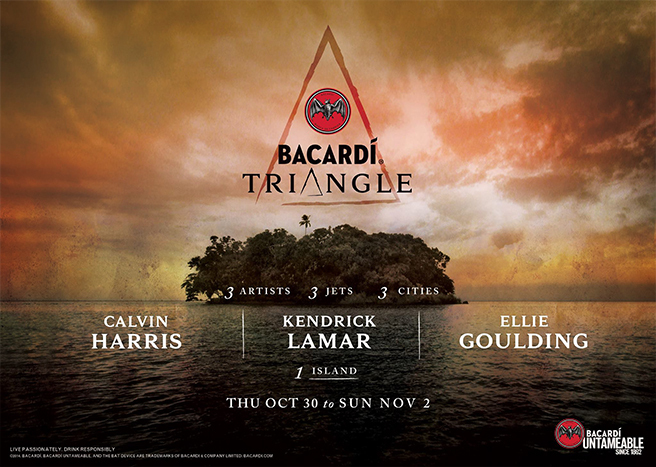 The proposition for The Bacardi Triangle was enough to make a Millennial tweet, Snapchat or Facebook with glee (and envy): a three night island music festival where regular consumers could win a chance to be flown out on a private jumbo jet, hosted at a 5 star resort, and have a non-stop party with three top level musicians: Ellie Goulding, Kendrick Lamar, and Calvin Harris. The extremely well constructed sizzle trailer for Bacardi Triangle made it seem like the event of a life time, and that’s the point. “People in the new generation don’t want all these kind of possessions, they just want something like an experience, and do something which is very special, very different to normal goods, normal stuff, normal everything. That was the starting point when we started to think ‘what’s next, what’s the next chapter that we’re building on?”, explained Dmitry Ivanov, Senior Global Category Director of Rums for Bacardi. 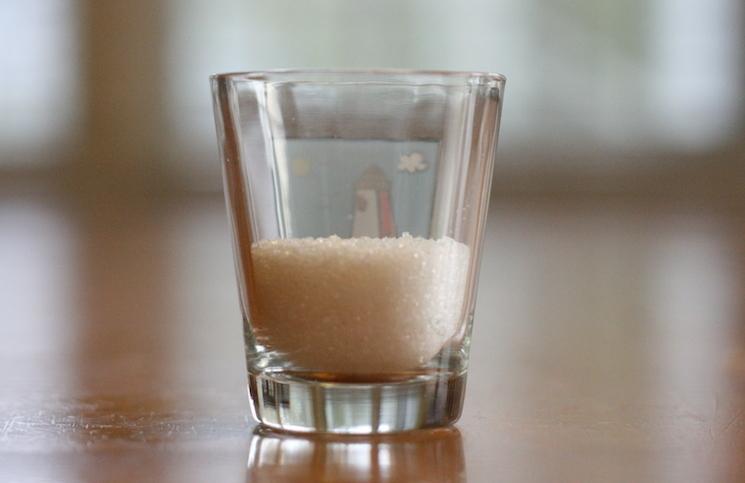 The Bacardi Triangle is a very expensive Millennial marketing experiment for Bacardi: instead of buying ads on popular Millennial-friendly TV shows like The Walking Dead, or run audio ads on Spotify or Pandora, Bacardi put a considerable budget (rumored to be around 5 million dollars) into throwing a gigantic party with the hopes that the attendees would tweet, Instagram, and Facebook the event. It’s an interesting way of positioning the brand with the target audience – instead of telling them that Bacardi rum is an integral part of music and nightlife, it’s shown to them by other consumers via social media. For this first event, Bacardi flew in a handful of winners from giveaways on Millennial-focused sites (like Paste Magazine and NME), but an even larger percentage of the attendees were key influencers, including bloggers and tastemakers like Tatiana Sy from Pretty Much Amazing, Prairie Rose from Bit By A Fox, Joe from Joe’s Daily, and Hungry Editor Benjamin Liong Setiawan. 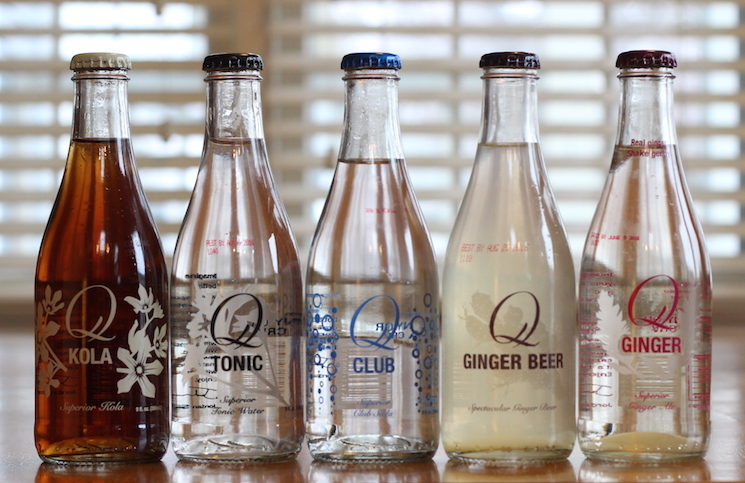 Many of these invitees have vast social networks spanning across many social media platforms. 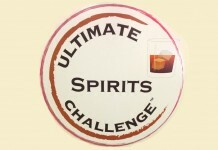 So how did Bacardi do with Bacardi Triangle? The answer is mixed. By “cutting out the middle man” in the music festival space and trying to do it all themselves, Bacardi clearly ventured outside its core competency. The Bacardi Triangle music festival was plagued by logistical nightmares and a line-up that was so backloaded that two of the three days had no headliners or performers aside from buzzy DJs who often struggled to engage the crowd. Beyond the production of the event, Bacardi seemed to get a fairly solid response on social media. 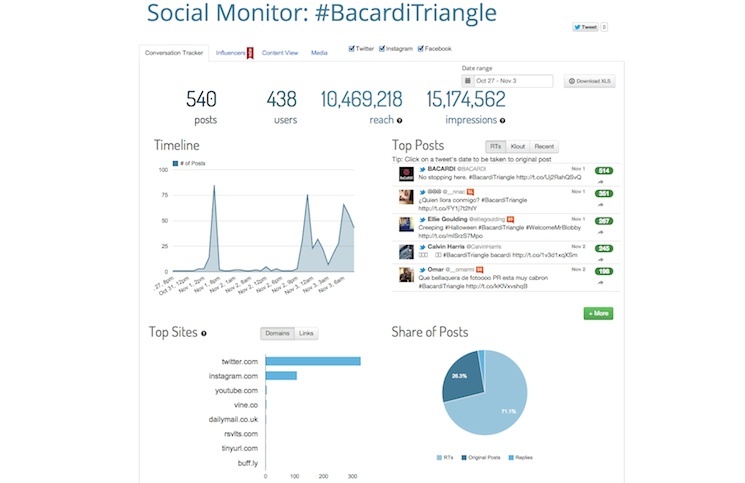 According to the social monitoring site Keyhole, between October 27th and November 3rd the #BacardiTriangle hashtag was used in 540 posts on Twitter, Instagram, and Facebook, reaching over 10 million unique people and 15 million impressions – a fairly expensive cost per reach compared to other media, but this doesn’t include the value from the media given in exchange for hosting giveaways or advertorials, like in this month’s Chilled Magazine. Aside from the social media generated from the event, Bacardi had an army of videographers capturing every aspect of the Bacardi Triangle event using every kind of digital capturing device you could imagine, including large format Red HD Cams, GoPro clusters, and even drones. This content was used for daily video updates on Bacardi’s Facebook page, but we expect much more of it to roll out on a variety of digital platforms in the near future. The big question is: can brands really create experiences that will appeal to millennials and is the cost of these experiences worth it? 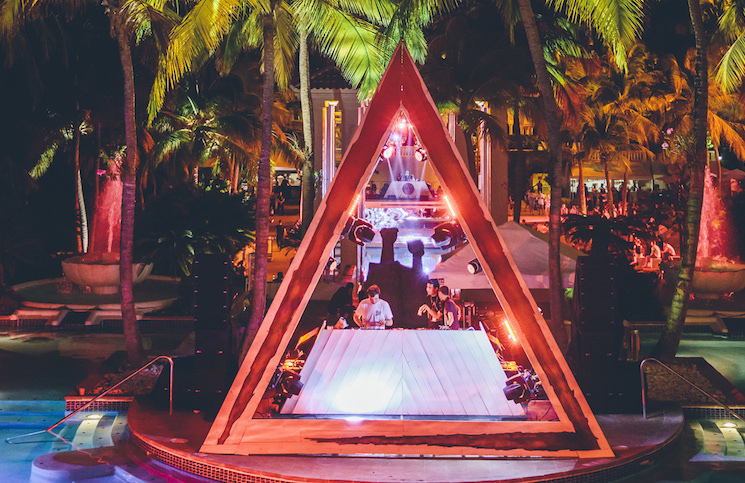 Bacardi indicated that the Bacardi Triangle is the first in what may become a long line of experiential, event-based marketing efforts. Whether they work or not, Bacardi Triangle is a major and important step for spirit brands as they attempt to crack the code on how to market and appeal to the next generation.